Learn to ski and snowboard! 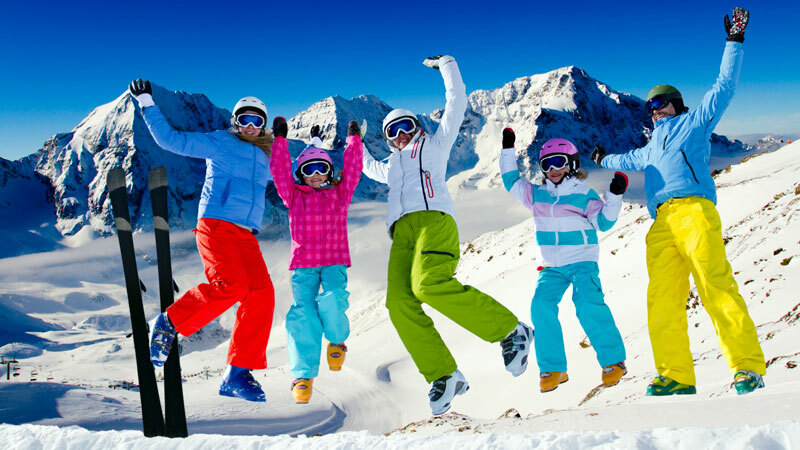 Get deals on lessons, ski tickets, rentals and more. Learning to ski and snowboard can change your life! Our friends at Learn to Ski and Snowboard are on a mission to get more people on the mountain and enjoying winter recreation. The Learn to Ski and Snowboard initiative encourages children and adults to learn by taking lessons from professional instructors. So grab some gear (or rent some) and sign up for a lesson today!